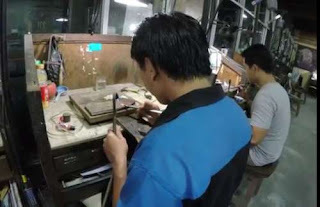 This tour starting to visit Celuk as the center gold and silver smith, Tohpati as the place batik making precess. 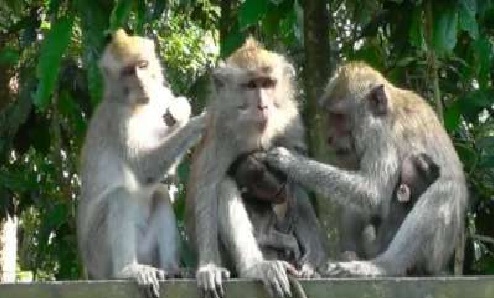 After wards visit Monkey Forest where we will see lot of monkeys. 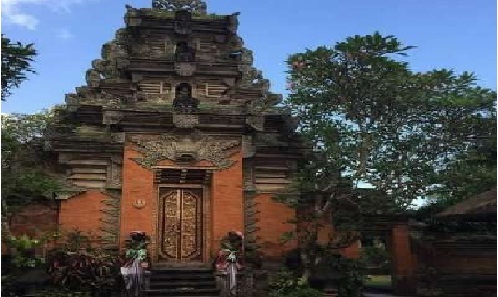 The next stop at Ubud Royal Palace is one of the most prominent places. 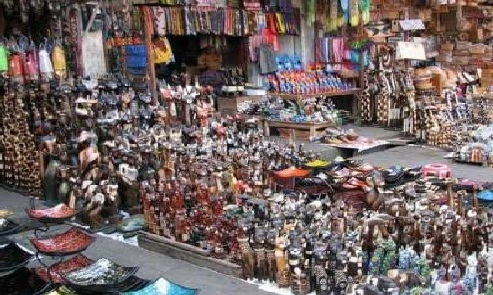 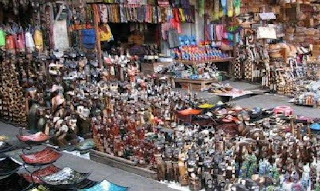 Ubud Art Market traditional market offering beautiful and attractive souvenirs then transfer back your hotel.